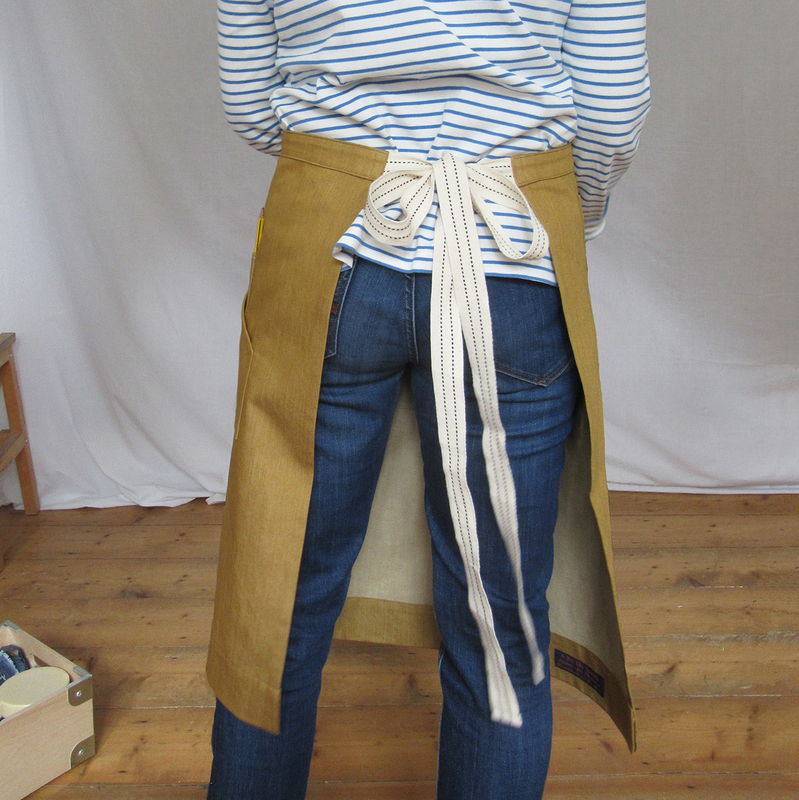 New No 4:3 colourway charcoal/red, and also new No12 half apron (not pictured, too dark and rainy!) 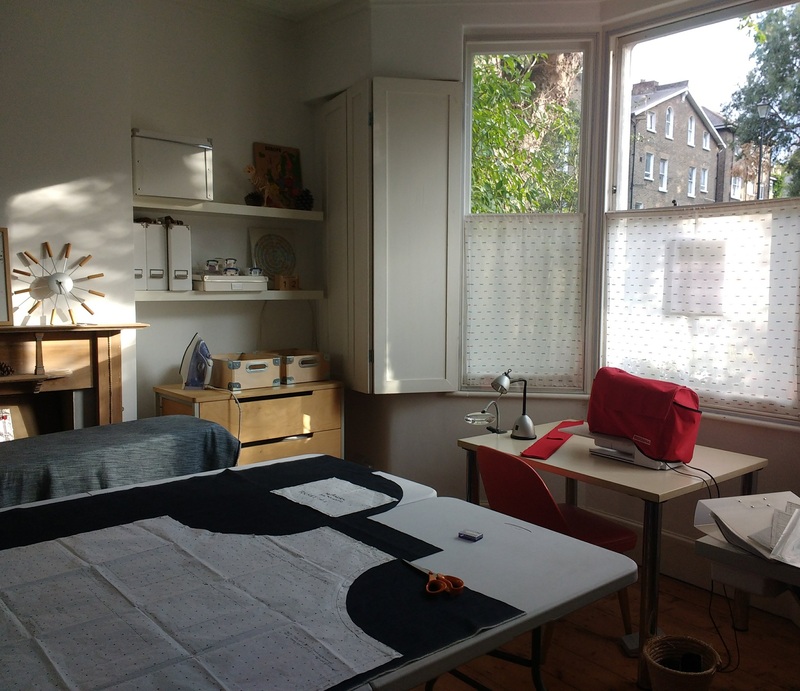 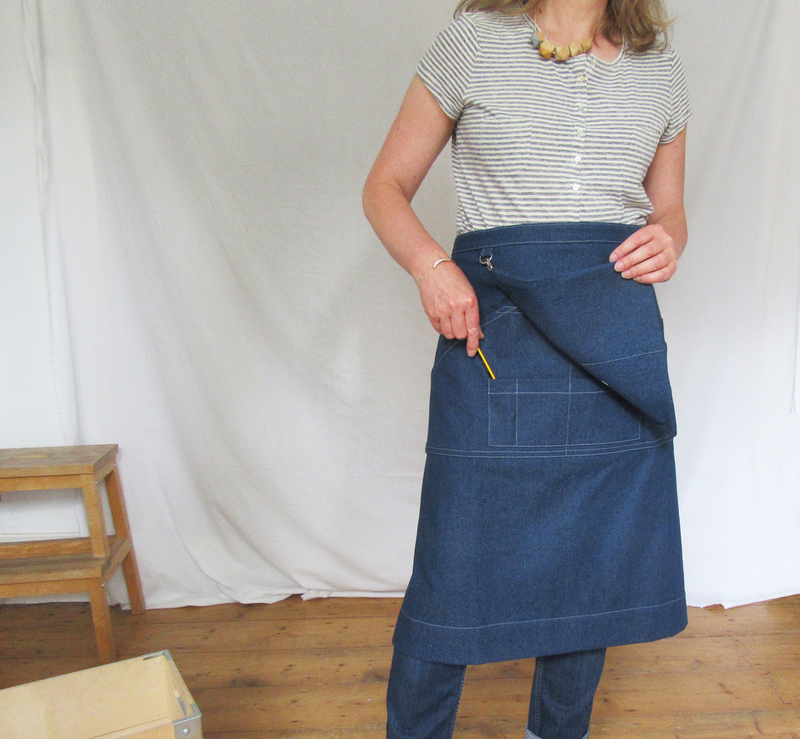 in heavy charcoal denim, cut out ready to sew this week – using my two new trestle tables! 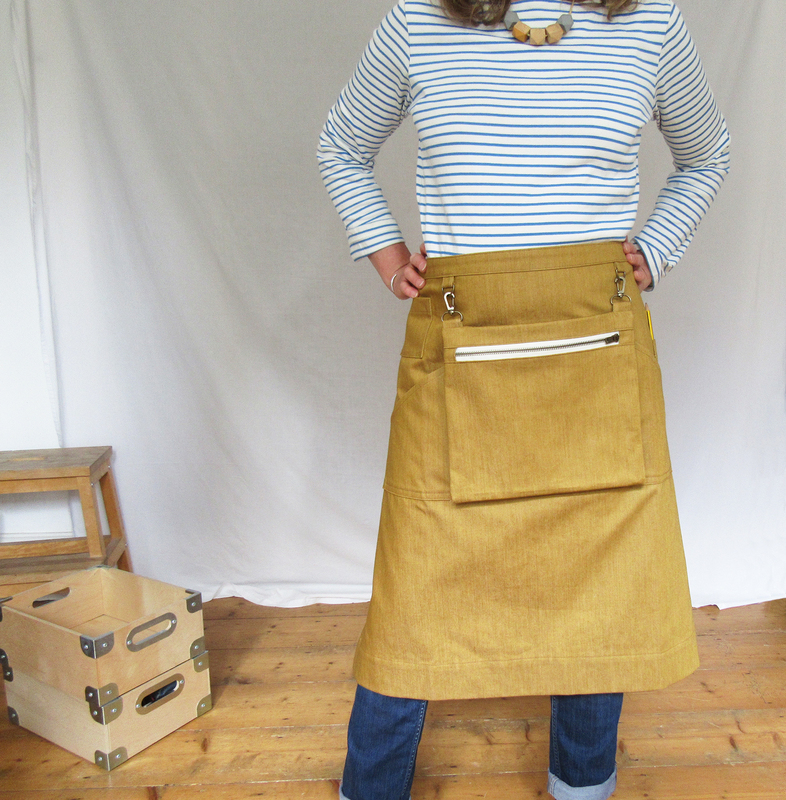 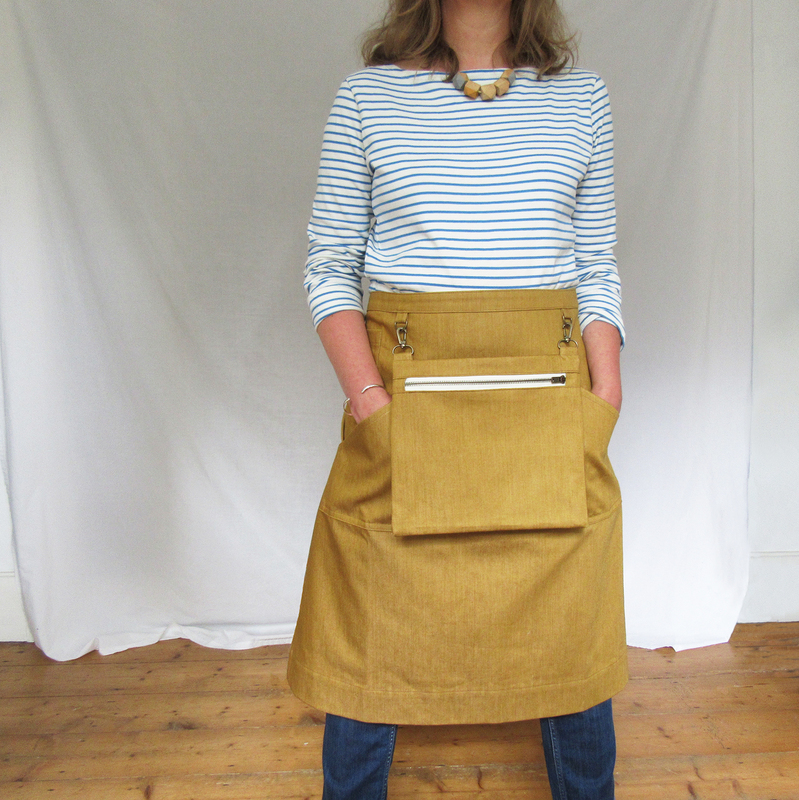 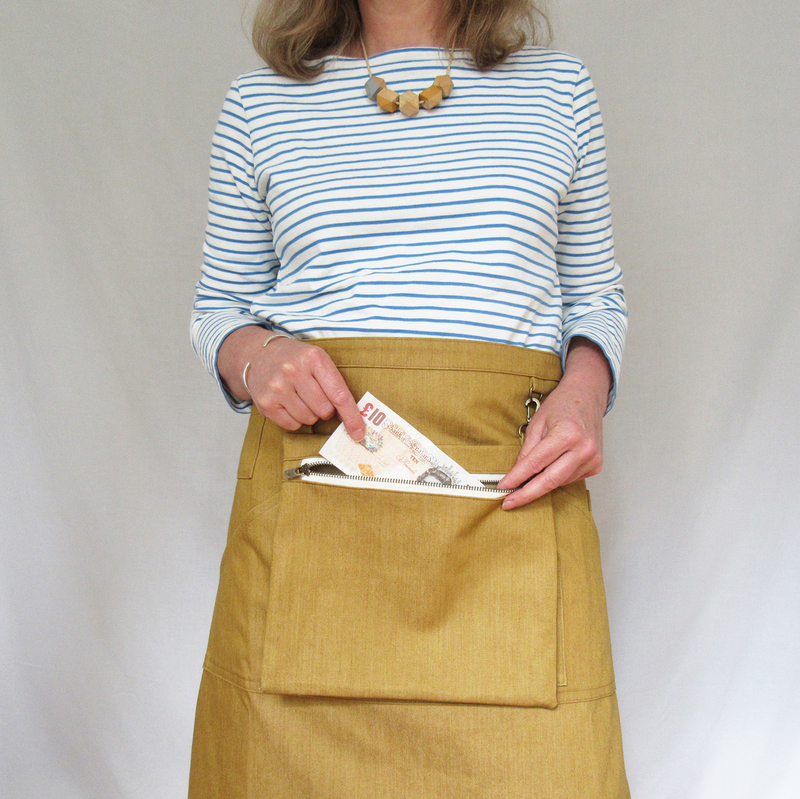 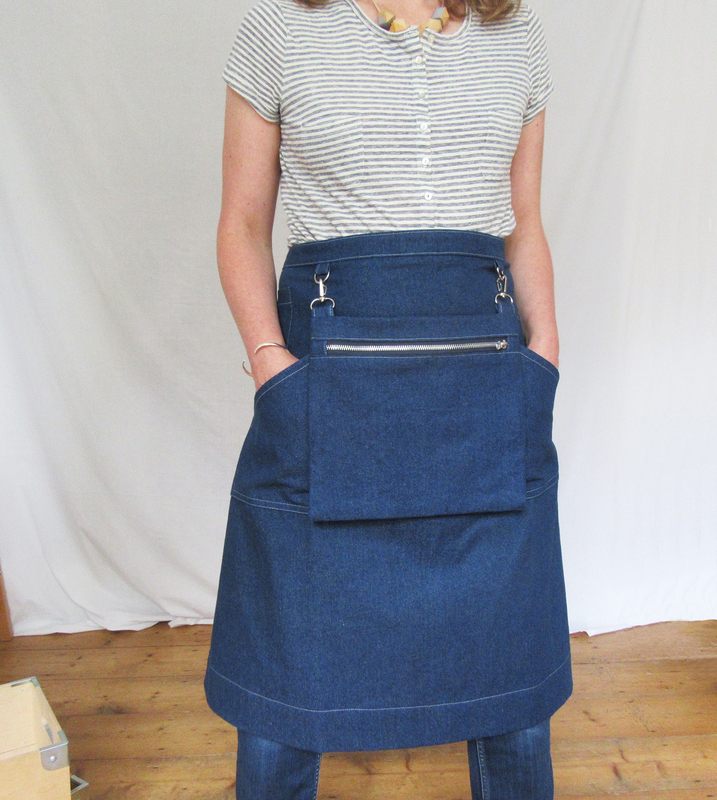 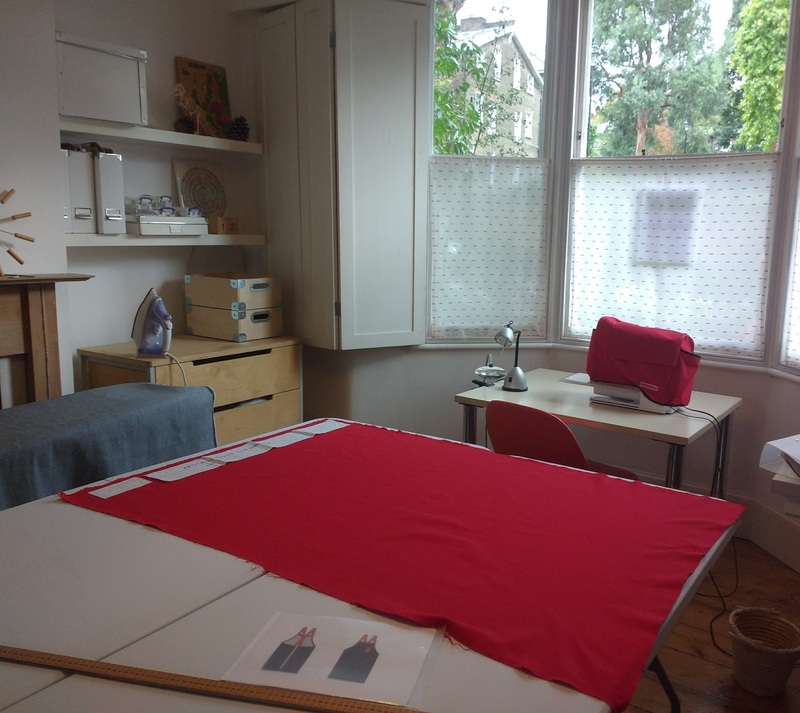 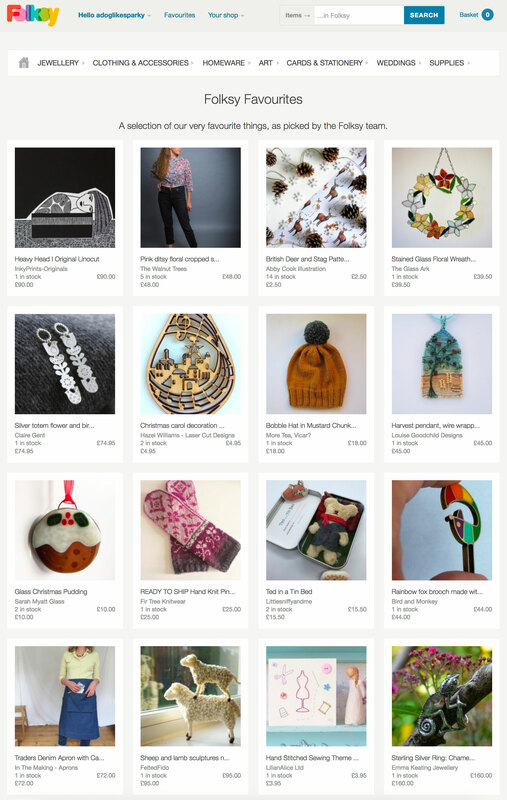 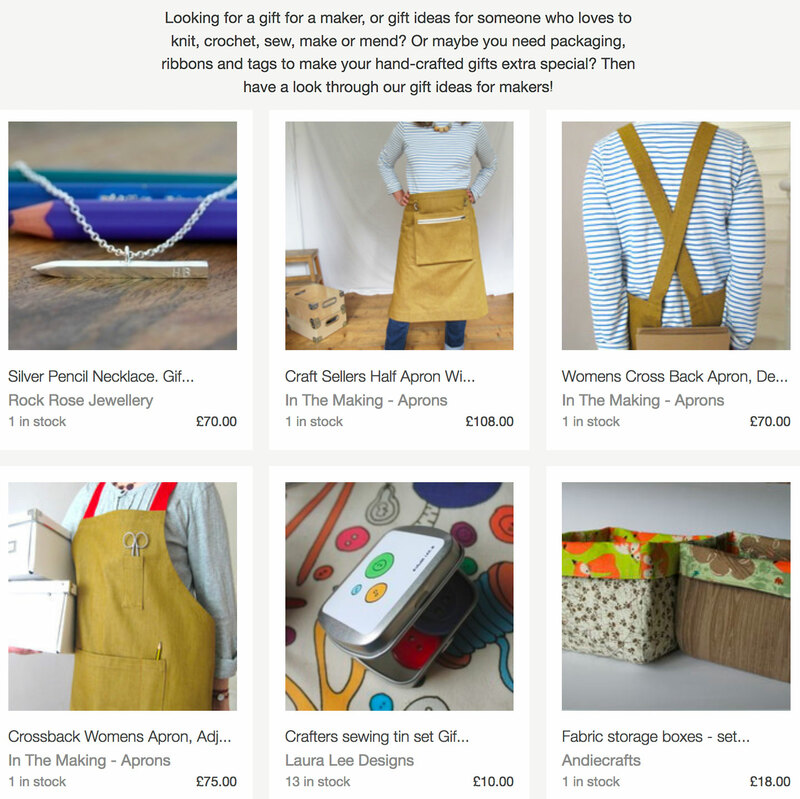 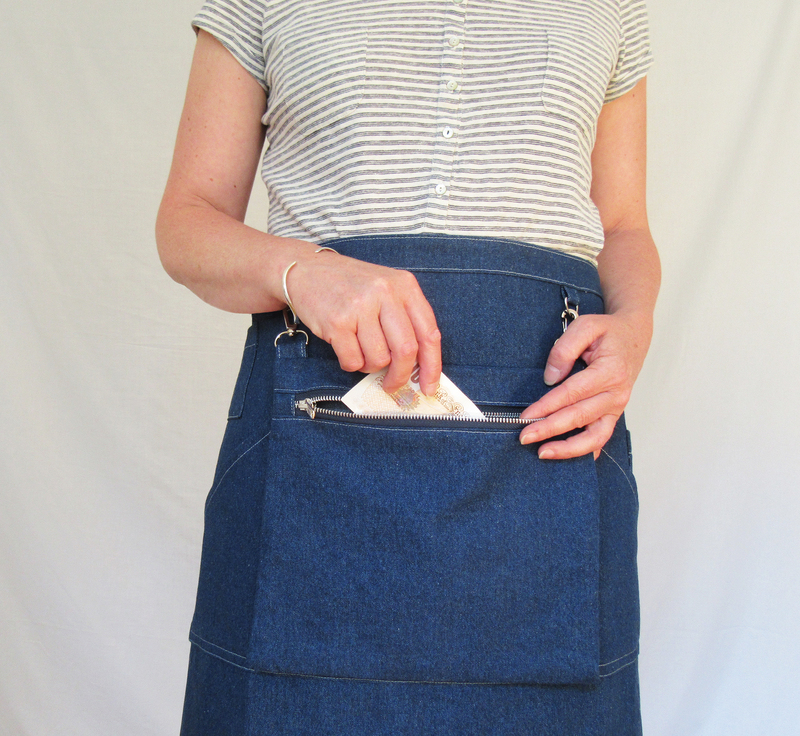 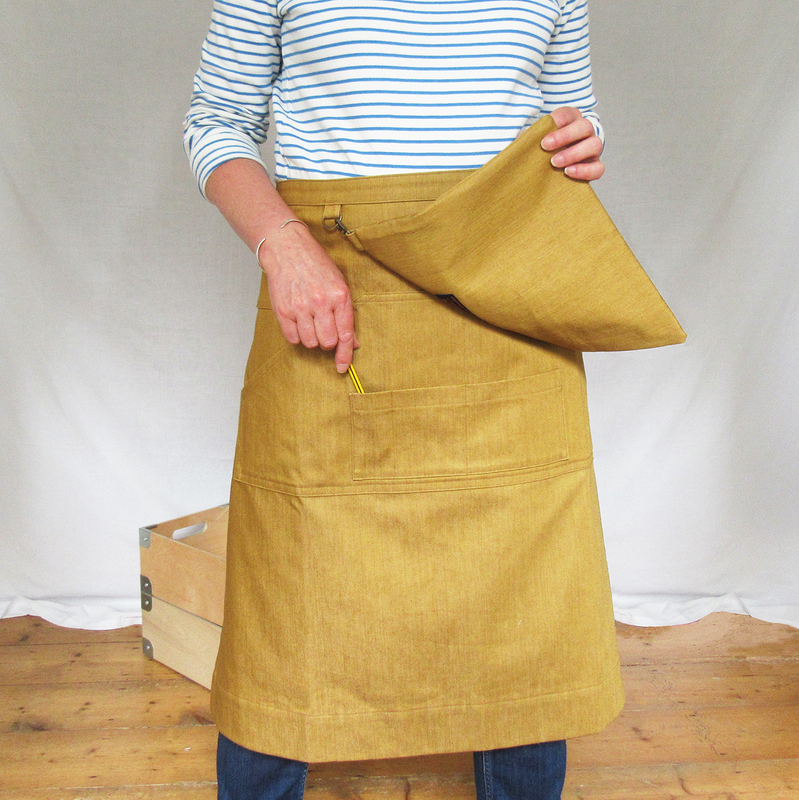 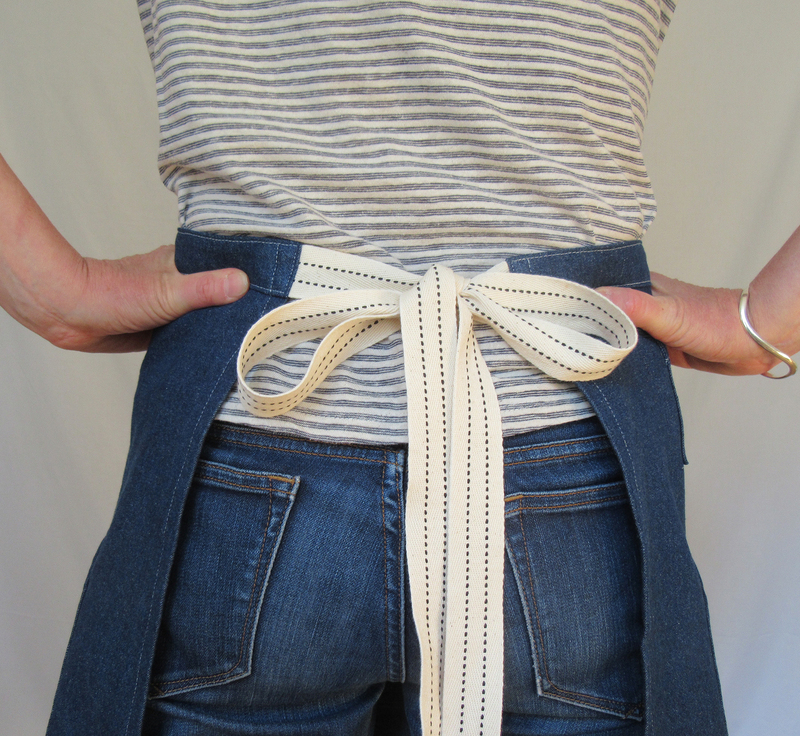 This entry was posted in Studio posts and tagged A Dog Like Sparky, apron, Aprons for Makers, Craft Sellers Apron, cutting out, denim apron, Makers Market Apron, No 12, No 4:3, Studio space, work apron, workshop on September 18, 2017 by lisabenn.